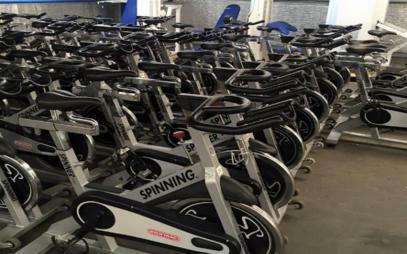 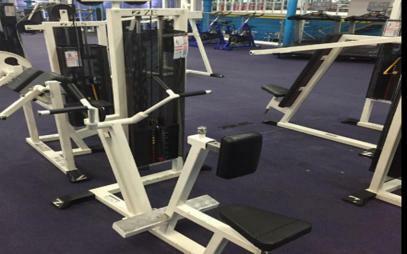 UK and Irelands leading gym equipment suppliers in Longford. 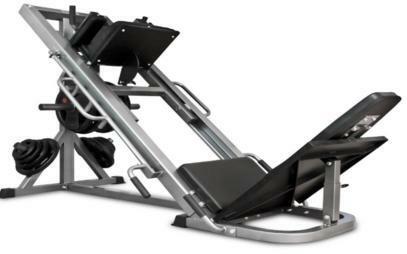 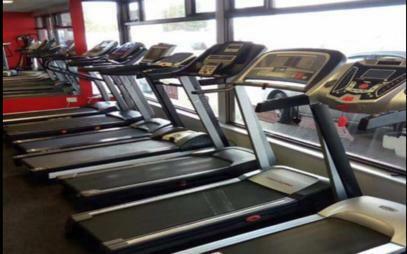 Established in 2004 Complete Gyms has quickly grown to be one of the largest gym equipment suppliers in Longford and the whole of Ireland. 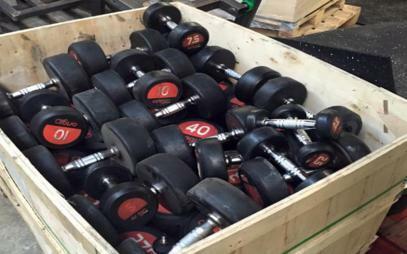 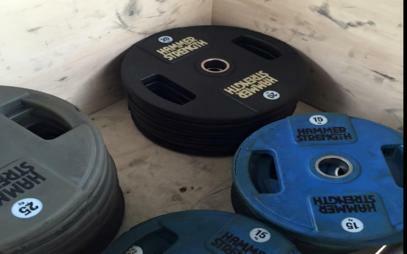 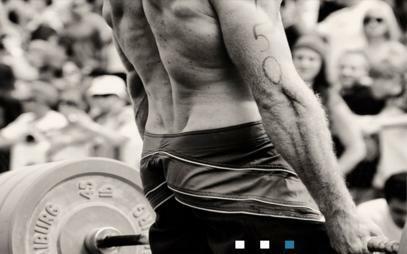 We supply a wide range of gym accessories, nutritional products and gym equipment in Longford to both private and commerical users. 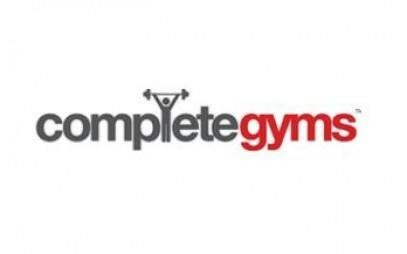 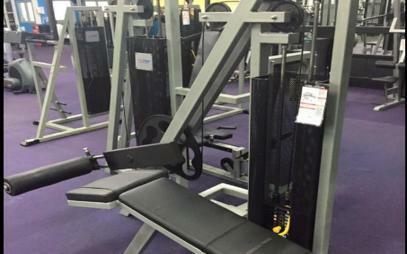 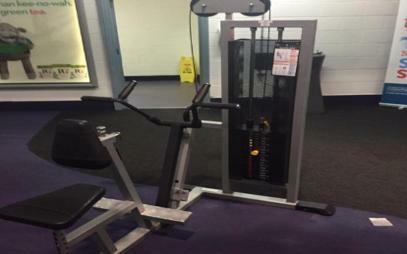 At Complete Gyms we provide a full service from gym equipment installation, maintenance and gym design in Longford.